If you need some bespoke music to fit your dance, performance or theatre piece, this is a MyOneManBand speciality! MyOneManBand can create a professional and unique mix, complete with a "soundtrack-like" scoring of key events using crescendos, subtle instrumentation and sound effects to help express the emotional impact of your piece just the way you want it. His top priority is to ensure that you are getting a top-of-the-line, high impact mix that will leave the audience wanting more. MyOneManBand offers affordable prices and reasonable turn-around, but most importantly an energetic mix that you will love. Custom made Recordings for performance. (see Co-creation heading below for more information). Live accompaniment or improvisation for your piece on or off stage. Access to the existing MyOneManBand back catalogue of pieces for performance under licence. Most projects can be handled in a 14 day turn around from project inception, through to delivery including at least one round of feedback. For tighter deadlines, please use the contact form to talk to Phill about his availability, he will always endeavour to help with last minute creations. In order to ensure that your music matches your routine, there is an 8-Count Sheet below for you to download and print out. 8-Count Sheets are used to map your routine, matching the appropriate moves and sequences with the specific counts during the routine. MyOneManBand will take your 8-Count Sheets and match them to correspond with the music. 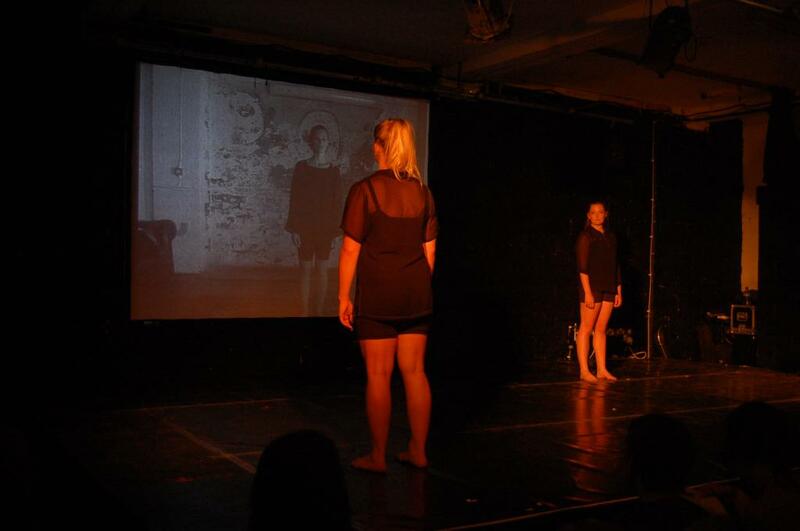 Videos are also useful, as it is sometimes difficult to describe a dance for example. All live performance prices are quoted per hour and include all travel/soundcheck time prices range from as little as £10 p.h to £85 p.h depending on the project requirements.. Custom track creation is also chargeable at a per hour rate but discounts are available if multiple tracks/scenes are required. 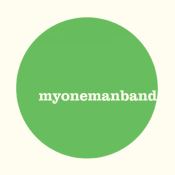 MyOneManBand does offer discounts for students and those with a membership of performance organisations. The usage of an exsisting MyOneManBand track can be a quick and cheap way to get some original music into your performance, discounts are available for multiple track or extended run licences. Click here to see some case studies of previous collaborations and performance work by MyOneManBand.